Owner of Smile for Life Family & Cosmetic Dental in Pearl River, NY. Dr. Richard Pyun has dedicated himself to the advancement of excellence in the art and science of general and cosmetic dentistry and promoting oral health care beyond expectation and conventional standards. Dr. Pyun graduated with honors from Boston University 1992. He continued his studies in Boston at the highly ranked Tufts School of Dental Medicine, earning his dental degree amongst the class of 1996. 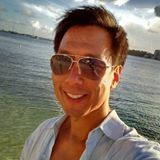 Following his graduation, Dr. Pyun went on to post-doctoral training at Peninsula Hospital in Far Rockaway, NY, and immediately started putting his training to practice at various offices in the tri-state area. In the fall of 2003, Dr. Pyun established his practice and continues the tradition of putting the patients interests first and also provides patients with a wellness program that can be customized to the individual’s needs. As the art and science of dentistry evolves, Dr. Pyun is committed to moving with the times, offering the best combination of value and innovation available, and always providing patients with a smile for life. 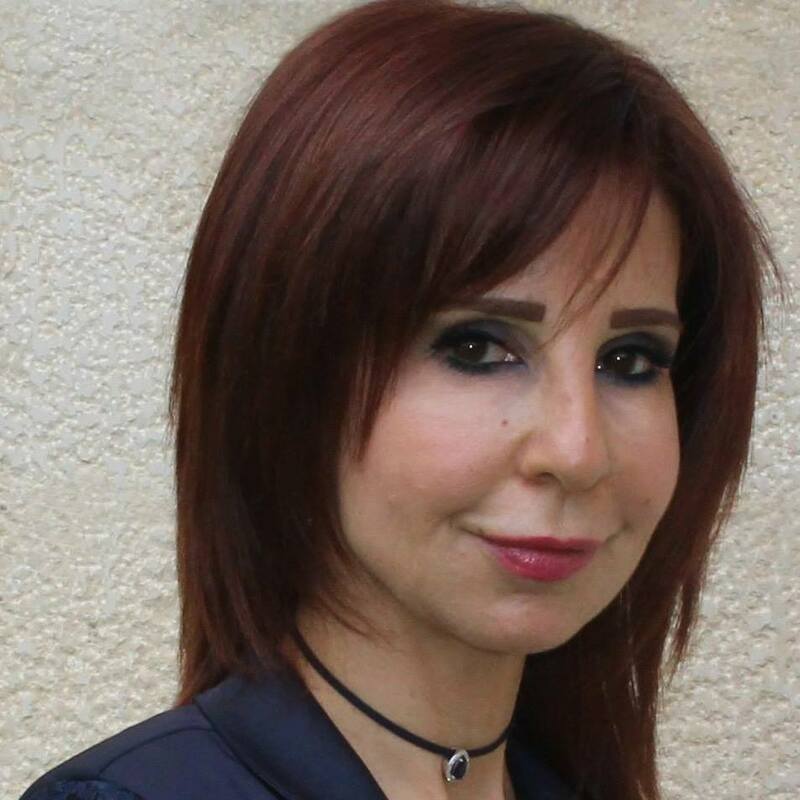 She is Specialist in Esthetic and Restorative Dentistry and Director of Esthetic and Restorative Dentistry Postgraduate Program, St-Joseph University, Beirut, Lebanon Former President of Scientific committee,?Lebanese Dental Association. 2015-2017. Former President of Continuing Education committee, Lebanese Dental Association.2012-2015. Head of Restorative and Aesthetic Dentistry department, Saint-Joseph University, Beirut 2007-2013. Examiner at the Lebanese Dental Colloquium of the Ministry of Health. Advisory board and Scientific reviewing board in many international dental Journals . International lecturer: over 80 lectures around the world. Published many articles in local and international journals. Dr. Akhilanand Chaurasia, Associate professor and consultant at King George Medical University, Lucknow has dedicated meticulous efforts and supreme services pertaining to oral medicine, oral biology and community health. 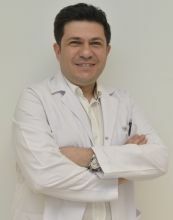 He has remarkable credit of contributing to academics for publishing 49 research papers, peer reviewer of more than 150 international journals with high impact factors, one of top 10 author in subject of Head and neck Radiology of Europe and member of several international organization related to field of Oral Medicine, Oral biology and community health. Dr. Akhilanand Chaurasia, a fellow of Pierre Fauchard Academy(PFA,USA), fellow of International college of continuing dental education(FICCDE,singapore), fellow of international college of dentists(FICD,USA) fellow of Academy of General Education(FAGE), Fellow of International academy of Medical sciences(FIMSA) and International Travel Fellow from Indian Council of Medical Research (New Delhi).He is member of editorial board of 14 international journals, editor in chief of 2 national journals, Editor of 9 international journal and associate editor of 1 international journal. Sudhir Dole Ozone Man Of India (As Believed By People Of India) Bds, First Certified Ozone Therapy Dentist In India. Practicing Ozone Therapy In Dentistry At Mumbai, India In Clinical Practice And Institutional Researches. 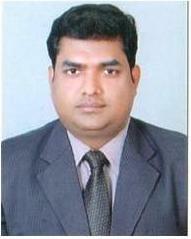 Graduated From University Of Maharashtra University Of Health Sciences, Nasik, Maharashtra,India In 2009. Certified And Accredited By Iaoh (International Association Of Ozone In Healthcare) To Train And Mentor As Ozone Instructor For Ozone Therapy In India And Worldwide. Speaker And Mentor For Certification Courses In Ozone Dentistry And Key Note Speaker At Various Conferences In India. First Mentor And The Only One To Do Free Awareness Programmes And Lectures For Ozone Dentistry. Founder Of Ozone Dentistry India And World Ozone Dentistry Pioneering Awareness On Ozone Therapy Benefits In Routine Life And Dentistry. Merit Pass 89% For Continuum 1 & 2 On Ozone Therapy By International Association Of Ozone In Healthcare. 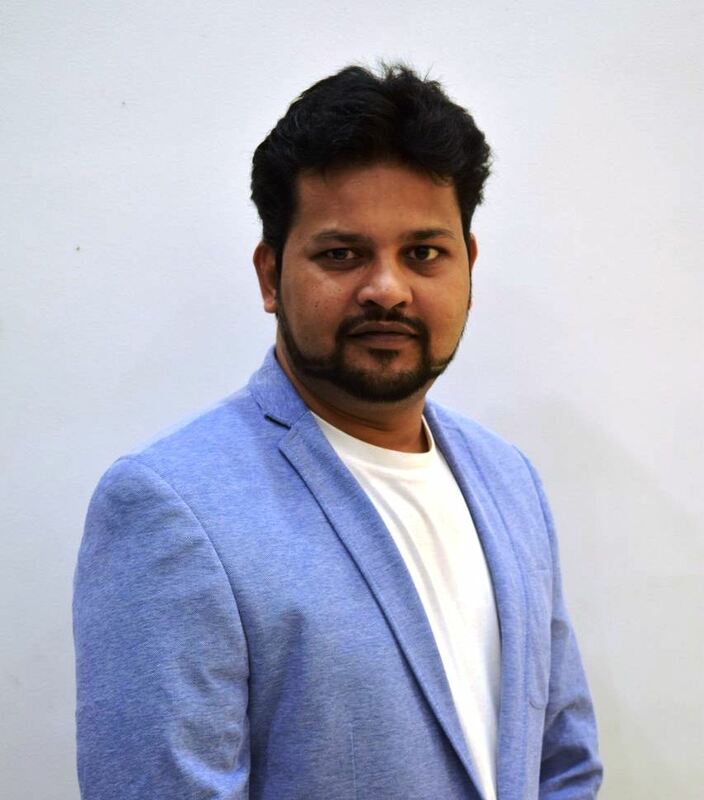 Scinetific Director For Dentozoneindia (Education Centre And Ozone Generator Distributor) Speaker And Organising Core Committee Member Of State, National 7 International Conferences. 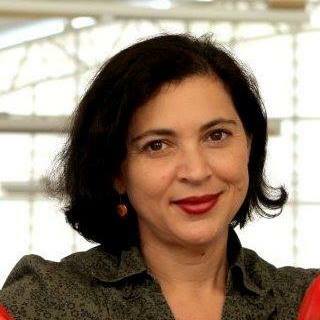 Nathalie Mikellides founded of Forcefield Mouth guards in Brazil 15 years ago and Member of CRO (Brazil's equivalent to ADA in the USA), Member of AIOI Italia (International Dentistry Association of Italy), Member of SPOD (Portuguese Society of Sports Dentistry) since then, I have been working exclusively with custom made, sports mouth guards. In 2008 I expanded to the USA and have manufactured and sold thousands of custom made mouth guards to athletes in various capacities. In the spirit of sharing knowledge, all the information and experience that I have gained over the years, I have created a 2 Level Certification Course that is unique in the market. I am directly responsible for the teaching in those courses. This course has reached so far more than 250 dentists and dental lab assistants and had sessions in various venues in Brazil, Portugal and Colombia. Dr. Prathip Phantumvanit is currently Dean, Faculty of Dentistry, Thammasat University and Board member of Thai Dental Council. He also serves as the WHO Advisory Expert Panel on Oral Health since 1988 and past Vice-chair of Public Health Committee of the World Dental Federation (FDI). He was former dean of the Faculty of Dentistry, Khon Kaen University and founder-dean at Thammasat University Dental School in Thailand. Besides, he was Past-President of the International Association for Dental Research – Southeast Asia Division (IADR/SEA), the Southeast Asian Association for Dental Education (SEAADE) and Asian Academy for Preventive Dentistry (AAPD). 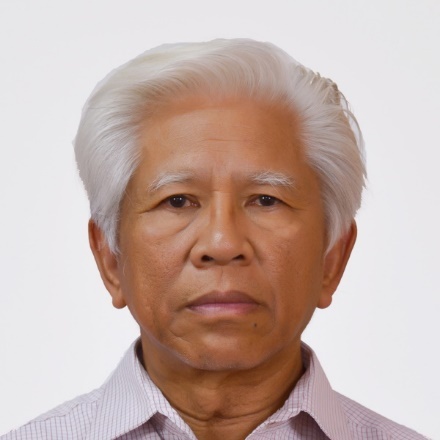 Dr. Prathip Phantumvanit was the recipient of the Merit Award in International Community Dentistry from the American Association for Public Health Dentistry in 2006 and Distinguished Service Award from the International Association for Dental Research in 2012. He was the founder of the household water defluoridation devise and co-founder of the Atraumatic Restorative Treatment (ART) for caries control. His research interest has been on the fluoride for caries prevention as well as appropriate restorative and preventive care for primary teeth caries such as SMART.